Drew Hendry has been embroiled in a row with the Home Office. 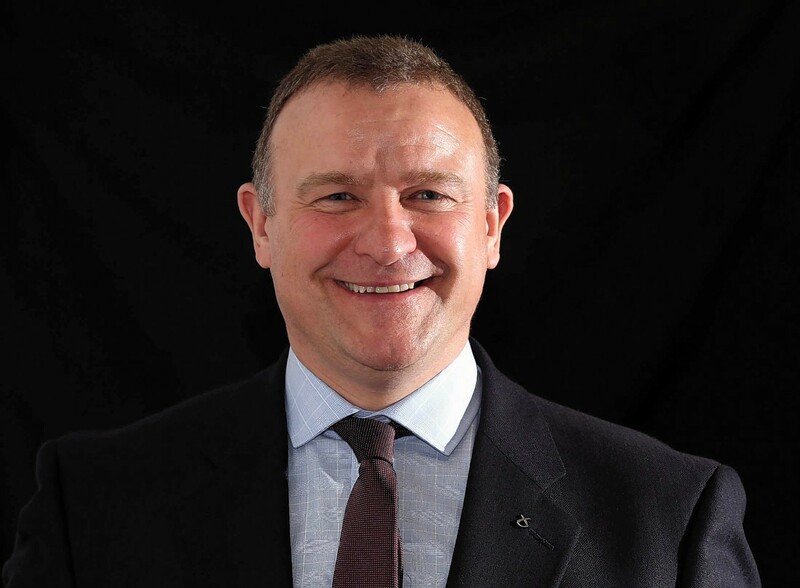 Large numbers of Scottish politicians have signed the pledge, including Highland MP Drew Hendry, the Scottish Nationalist Party’s energy spokesman at Westminster. A small group of parliamentarians including the Green Party’s Caroline Lucas kicked off the “Divest Parliament” campaign in 2014.